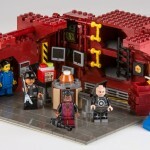 Lego Red Dwarf, An Idea You Should Back. 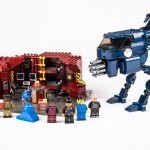 Here at Scifind we love Red Dwarf and LEGO, so what better campaign to back that that to get an official Lego Red Dwarf set! 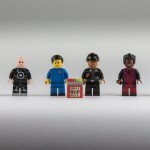 With Lego MiniFigs of Dave Lister, Cat, Kryten, Arnold Rimmer and a Skutter the Playset includes some of the permanent fixtures including Dave and Arnold’s bunks and the Holly Hop Drive. 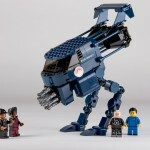 There is also a Blue Midgit. 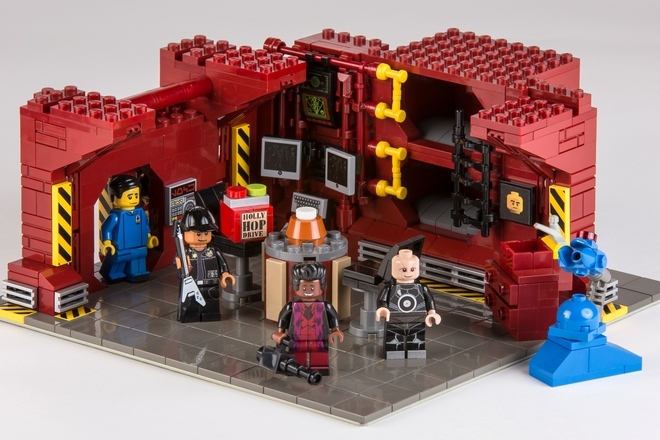 A Starbug playset may be fodder for a possible future Lego Red Dwarf set. 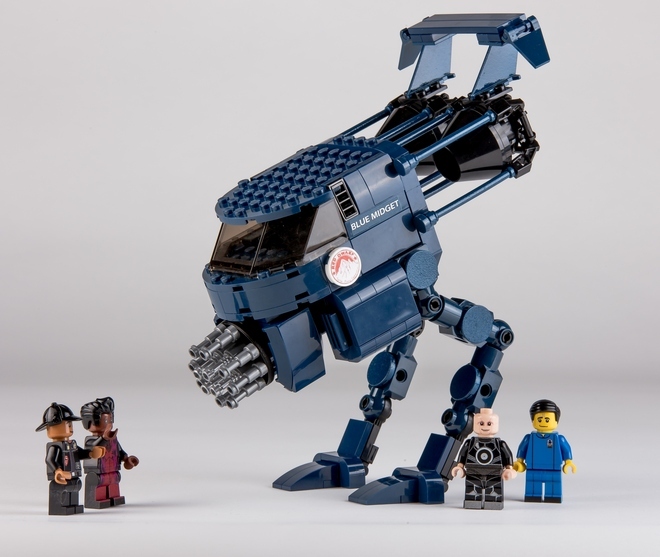 The steps needed to get this Red Dwarf Lego set in production are essentially get 100,000 votes (which the project is well over half way) then get official LEGO approval. 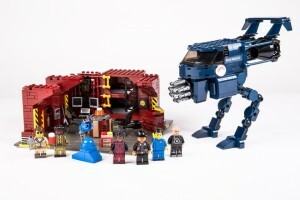 Looking at the images (below) this would be an amazing set to follow the Doctor Who Lego set. 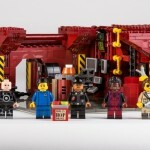 Taken from the blurb on the official Lego Page. Set on board the mining ship of the shows namesake. 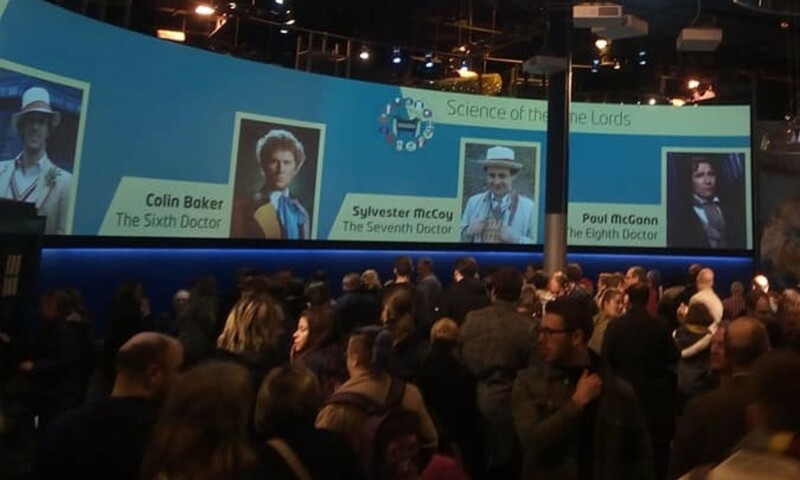 My set features Dave Lister the last human being alive, Arnold Rimmer a Hologram of his dead bunkmate, CAT a creature that evolved from Lister’s pet cat Frankenstein, an Android named Kryten and finally the ships senile computer system Holly. 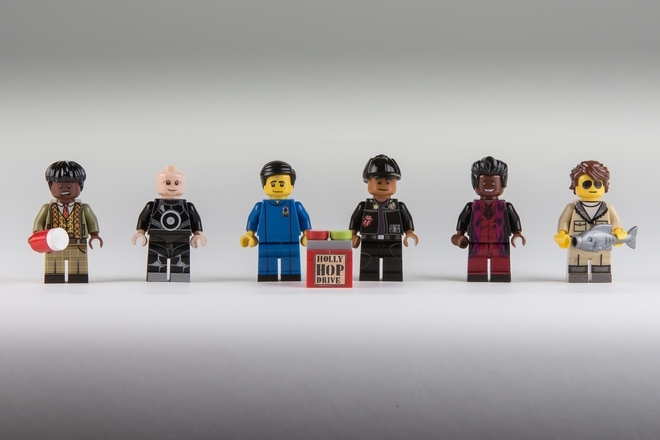 As an added incentive, my set also features the shows two favourite recurring characters, Ace Rimmer and Daune Dibbley! With continuity itself being a running joke on the show, I have decided to use this to my advantage and create a truly unique set, which uses the best aspects from across all the seasons. 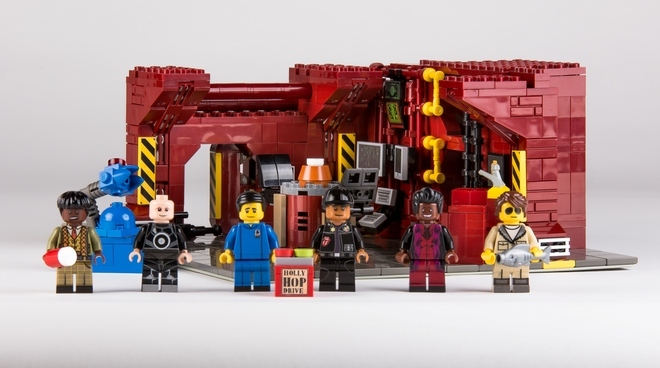 The RED crew quarters décor from season X, the Holly Hop Drive from season II, the space craft Blue Midget and the male incarnation of Holly. The sets main features include Lister and Rimmer’s iconic bunk beds (includes the posters inside), a sliding airlock door and not forgetting one of the ship’s mischievous Skutters. Red Dward Bunks and Corridor.